Register today for upcoming Research Days! Join Grain Farmers of Ontario to see research projects in action and talk to staff about research programs and funding. 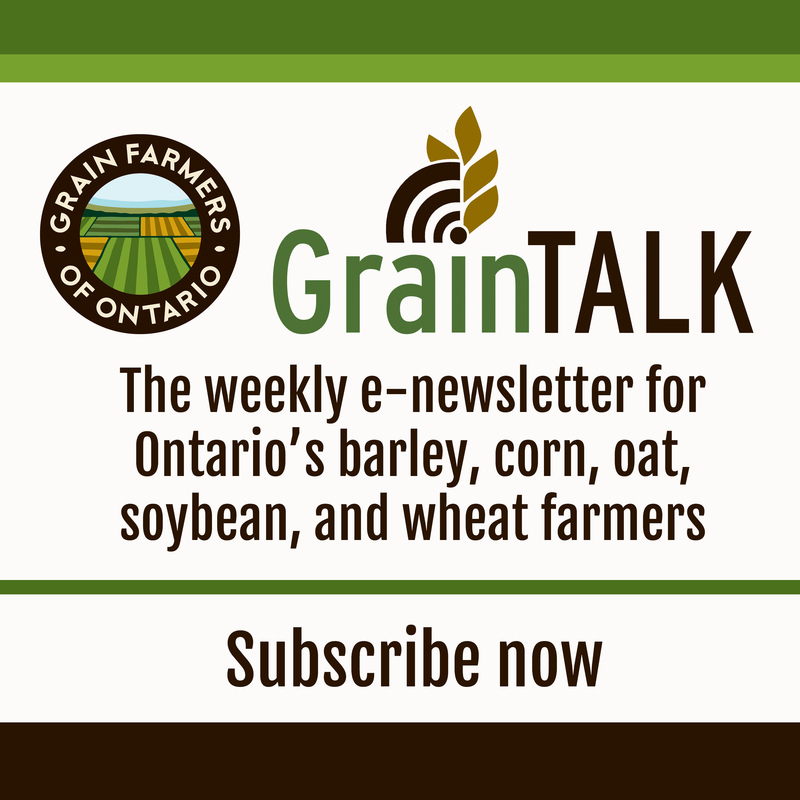 Grain Farmers of Ontario invests strategically in agriculture research. The research tour is open to all farmers.